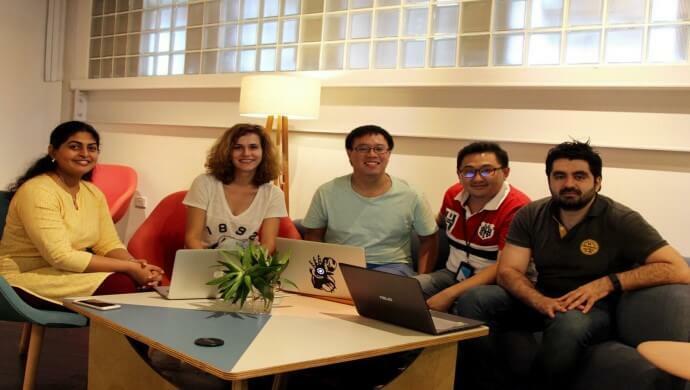 Singapore-based fintech startup soCash today announced that it has raised US$400,000 of seed round financing from undisclosed global angel investors. SoCash uses smartphone app to connect minimarts and small grocery store into a network for cash withdrawals. Despite popular belief that banking is starting to shift away from cash to e-payment methods, the startup still sees an opportunity for cash to thrive, even in countries such as Singapore. “Contrary to the prevalent narrative, data from central banks shows that cash usage is growing globally. In Singapore, demand for cash is growing at nine per cent. This consumer preference poses an expensive challenge for banks to meet this increase in demand for cash. SoCash’s platform is a superior digital alternative for efficient access to cash,” explained soCash Managing Director Rekha Hari in a statement. The startup plans to use the funding to accelerate product development and expand “cashpoints” network in Singapore. Also Read: Brexit: Will London remain a fintech hub? SoCash is currently in the process of securing partnerships with banks in Asia and the US to integrate the soCash software into their digital banking platforms. SoCash was also handpicked by IE Singapore and TiE to be part of the Singapore delegation to TiEcon 2016 in Silicon Valley. The post This Singaporean startup cashes in US$400K seed round to bring greater access to cash appeared first on e27. Fast Cash Loan vs Emergency Fund: Which is Better?